This news item was posted in Sports category and has 0 Comments so far . Pakistan off-spinner Saeed Ajmal said that he will ensure that there is no vacuum left following his retirement, promising a back-up of bowlers who can take his place in the national side, according to ESPNcricinfo. 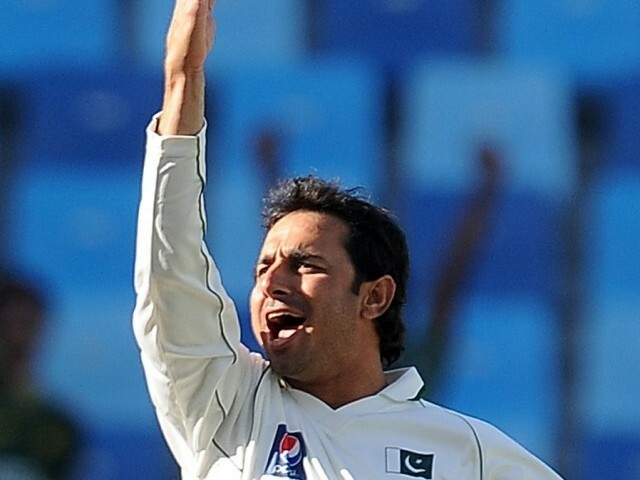 While Ajmal, the top-ranked spinner in the International Cricket Council (ICC) rankings in both Tests and One-day Internationals (ODI), said that he was confident of playing till the 2015 World Cup, he felt that it was his responsibility to prepare his replacement.